We are excited to announce that; soon, the experience you’ve had with our Schema plugin will take a new turn. We can’t wait to hand you our upcoming premium plugin. It’s called Schema Premium, and we are sure you gonna love it. Schema Premium introduces a new way to effortlessly implement comprehensive schema.org Structured Data markup in WordPress. Be easier to configure, get it up fast. Super charge your site with schema.org markup. 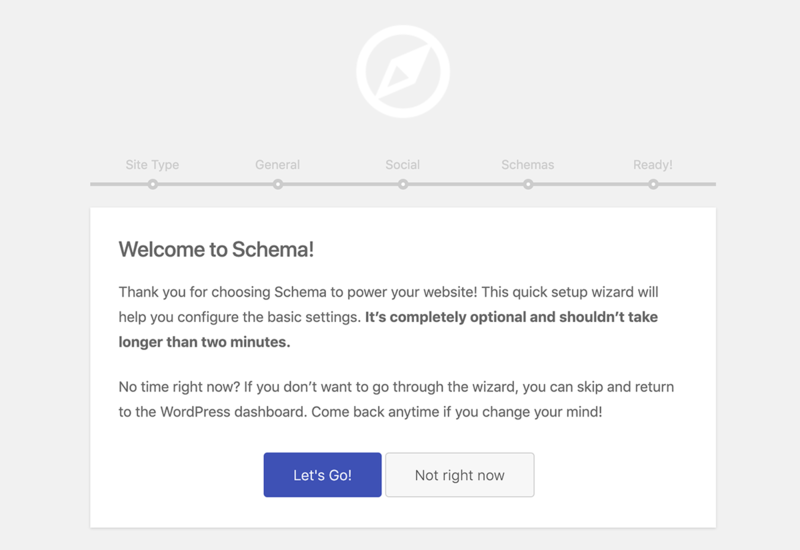 You most likely had this experience with Schema plugin since we added the step by step Configuration Wizard feature, which walk you through the minimal plugin settings to get it up and running fast. This same feature is part of Schema Premium, and more. When you are done with last step of the Configuration Wizard, you will be given quick links for plugin settings, and the Schema types creation page. 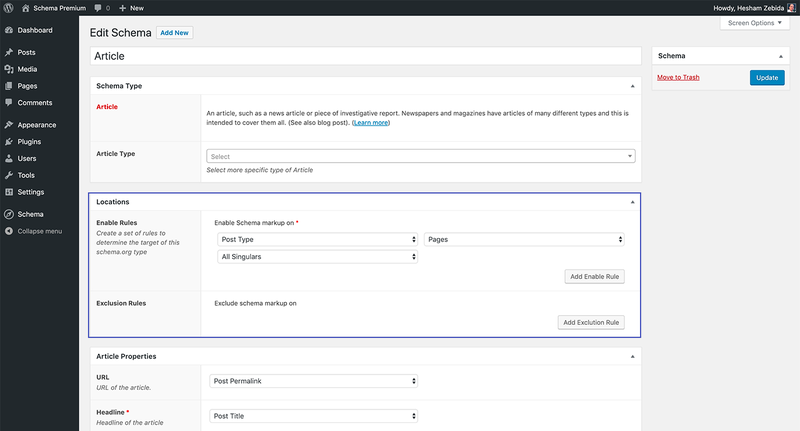 In Schema Premium plugin, you will be able to enable schema.org Structured Data almost everywhere on your site. Thanks to the easy to use Location Targeting feature. Each schema.org type has a set of properties that can be defined to describe the item. You choose these values, and let Schema Premium do the rest. 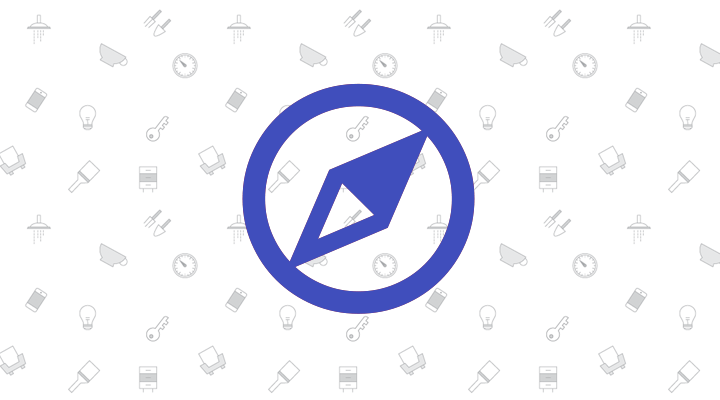 Check out our new documentation section of Schema Premium. We can’t wait to see how Schema Premium will improve your experience with implementing schema.org Structured Data in your site.